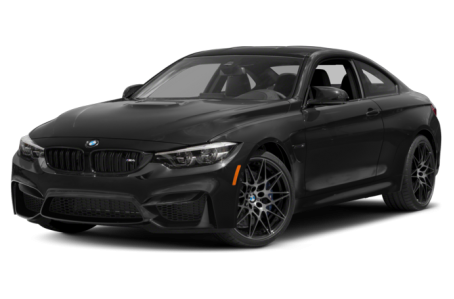 The 2019 BMW M4 is the high-performance version of the regular 4 Series. It comes as a two-door coupe or convertible. It is powered by a standard 425-hp, twin-turbocharged 3.0-liter six-cylinder engine mated to a six-speed manual or seven-speed automatic transmission and rear-wheel drive. Adaptive LED headlights, adaptive M suspension, and unique 20-inch wheels are also available.